1. 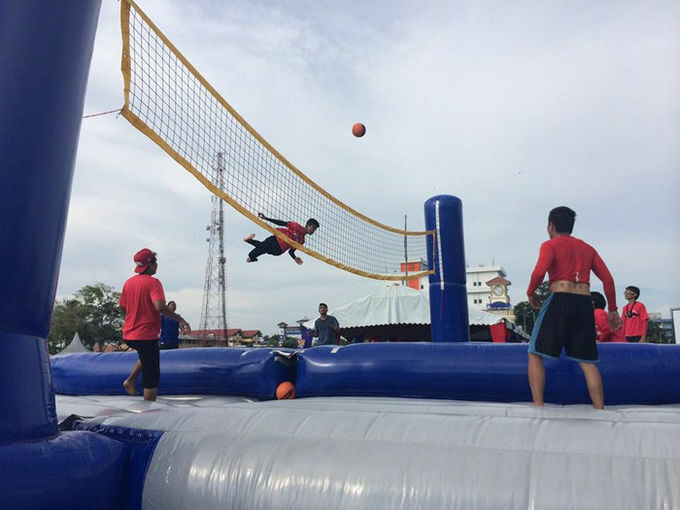 This inflatable bossaball is made of 0.55mm pvc tarpaulin and in compliance with EN14960. 3. 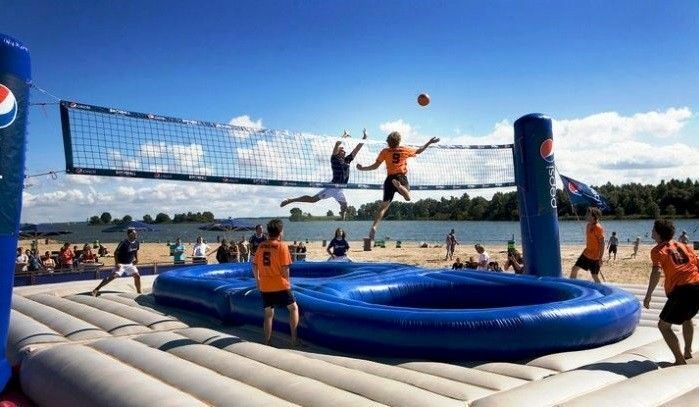 The inflatable bossaball court is very creative.